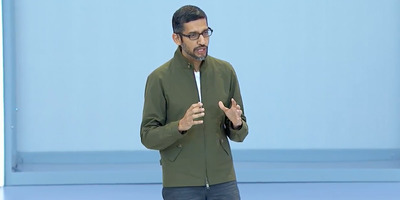 The new feature, which Google CEO Sundar Pichai unveiled onstage Tuesday at Google I/O, is called Google Duplex. It uses Google’s voice assistant, Google Assistant, to call businesses like salons or restaurants and act as your personal assistant. It speaks much like a person would, and can carry on a conversation with the person on the other end of the line. Assistant can handle a volley of complicated questions, like, “What service is she looking for?” or “What time is she looking for?” and can speak much like a human being would, complete with verbal fillers like “ums” and “uhs.” In theory, Assistant will do a convincing impersonation of a real human being. Assistant will even send you a booking confirmation after it completes the call. “It brings together all our investments over the years of natural language understanding, deep learning, and textured speech,” Pichai said onstage. 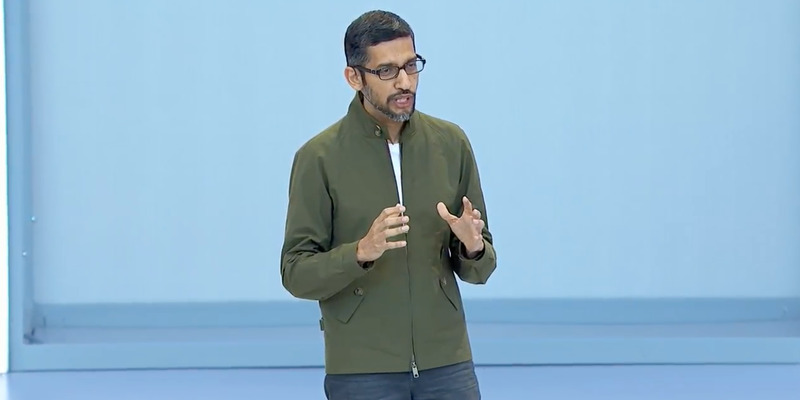 Pichai said the feature will be rolled out as an experiment in the coming weeks, so there’s no telling who will get to try it and how widely available it will be.